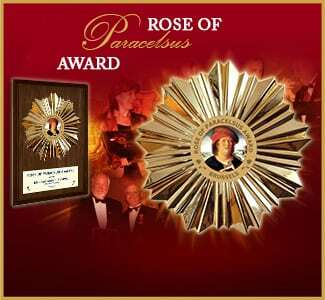 The Rose of Paracelsus is an award that is given to those who have excelled in the field of public health, in the organization, implementation and modernization of care and health services in general. Everyone who has been given this recognition, will be incorporated in an official register kept in the archives of EMA and published on our sites. If you are interrested, please register as full membership.